It’s quite possible that Lil B is the greatest troll in hip hop. Only instead of lurking in message boards and forums, the man has spammed YouTube with hundreds of clips of unfiltered freestyles. But most recently he has baited fans and critics alike by choosing to name his latest album I’m Gay (I’m Happy). If the polarised response is any indication he’s been successful, no one seems to know quite how serious he really is. Lil B has had everything from death threats, to accusations of single-handedly ruining a genre, ironic so-bad-its-good appreciation, serious critical reading of his work, and even undying love (judging by the numerous images of crying people captioned 'THANK YOU BASED GOD'). Im Gay (Im Happy) (sic) may seem like a bold statement, but this is from a man who has also previously proclaimed ‘I'm Miley Cyrus’, ‘I’m Ellen DeGenerss’, ‘I’m Bill Clinton’ to name a few examples. You can’t really blame GLAAD for cautiously hoping 'Lil B’s album title is not just a gimmick, and is really a sincere attempt to be an ally' - 'til recently it was probably fair to say that Lil B was more meme than human. But Im Gay (Im Happy) is Lil B at his most serious and most positive yet. Gone are the few fairly ridiculous idiosyncrasies he is renowned for such as: his near-constantly adlibbing of “swag”, his unyielding desire to have it off with your girlfriend and the inexplicable bizarre obsession with dance moves miming cooking. 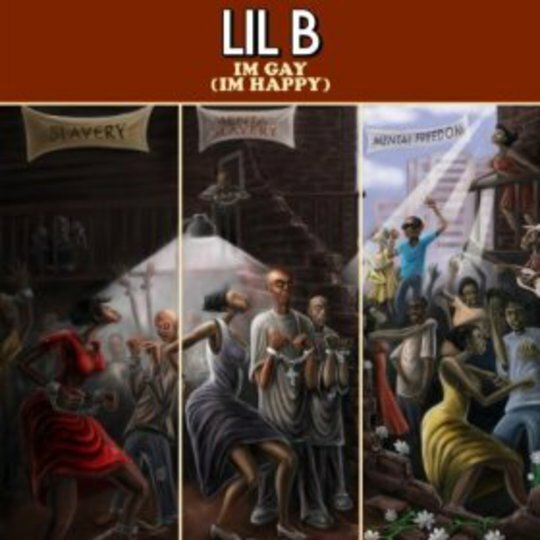 This album might even be considered a statement or manifesto of sorts, with Lil B loosely contemplating a number of issues from race, religion, drugs, and uh tuition fees (oddly enough homosexuality isn’t ever addressed or mentioned). I say loosely because Lil B approaches these universal concerns in his typical stream-of-consciousness lyrical style. 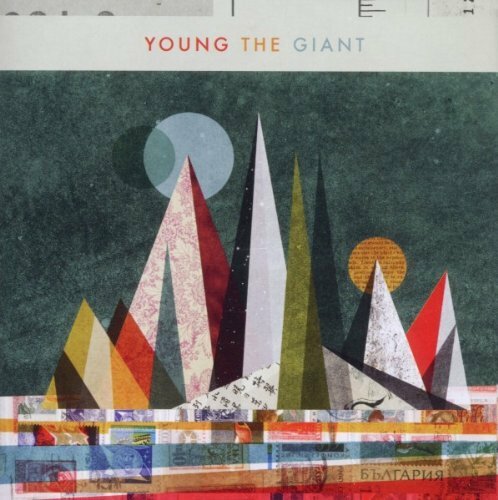 It’s spontaneous, spur of the moment, raw thoughts into words stuff in all its rambling non-sequitur glory. As with most of Lil B’s musical output there is only the occasional line that actually demands your attention. Not all for good reasons though, some of Lil B’s impromptu thoughts and observations are weirdly childlike: ‘Never Stop Me’ has Lil B questioning “If God's real, why my friend have to die?” or declaring “Don't wanna go to school/ cos the teacher's too simple” on ‘Unchain Me’. That’s not to say all his musings are juvenile, ‘Open Thunder Eternal Thunder’ has him wrestling with his own religious beliefs, “No sir, I don't believe in Jesus”, only to admit a few lines later “Found myself in church, paying respect/ To the Lord, like everyone else”. Introspective moments like these are juxtaposed by slightly ridiculous lines like “I’m nicer than grandma with iced tea”. And its true Lil B might well be the nicest rapper around – nice enough even for Nan to appreciate, although she might less approving of his earlier work. 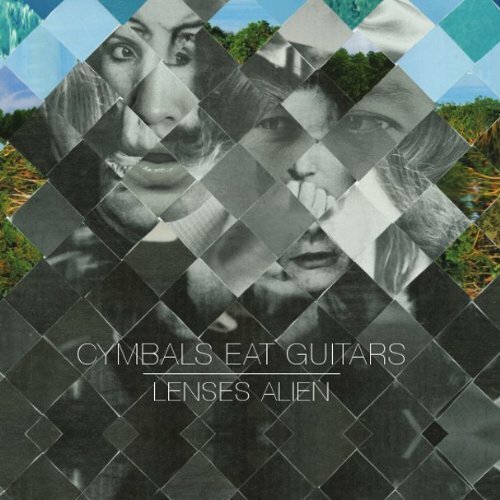 Production features a befittingly esoteric mix of samples from Japanese anime, shoegaze and even Lord of the Rings-inspired instrumental progressive rock. Previous collaborator Clams Casino produces the standout ‘Unchain Me’, sampling Gerard McMahon’s gothic rock anthem ‘The Lost Boys’, with its children’s choir chorus of “Thou shall not fall” backing Lil B’s triumphant call to avoid the trappings of creative restrictions in the music industry. And that is exactly what Lil B has brazenly done with this album, from the commercial unviability of its title, to the subdued midweek release, and scuppering sales by distributing it for free to his fans on Twitter. Amidst all the weirdness that has been responsible for Lil B’s popularity there has been a hint of something worth salvaging: say what you will about its silliness but there’s a certain braveness even in this half-arsed attempt to confront a genre’s taboos, a certain self-awareness to admit your own internet phenomenon and the all-out positivity of the Based philosophy is a bit endearing if anything. There is no doubt that this side of Lil B is his most genuine and I’m sure as a statement Im Gay (Im Happy) is sincere just not quite how you might have assumed.